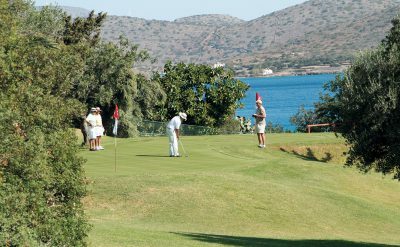 Enjoying one of the most prized stretches of beachfront on Crete Island, Porto Elounda Golf & Spa Resort fronts the spectacular Bay of Mirabello, dominating its foreground with superb facilities and the green expanse of a golf course. 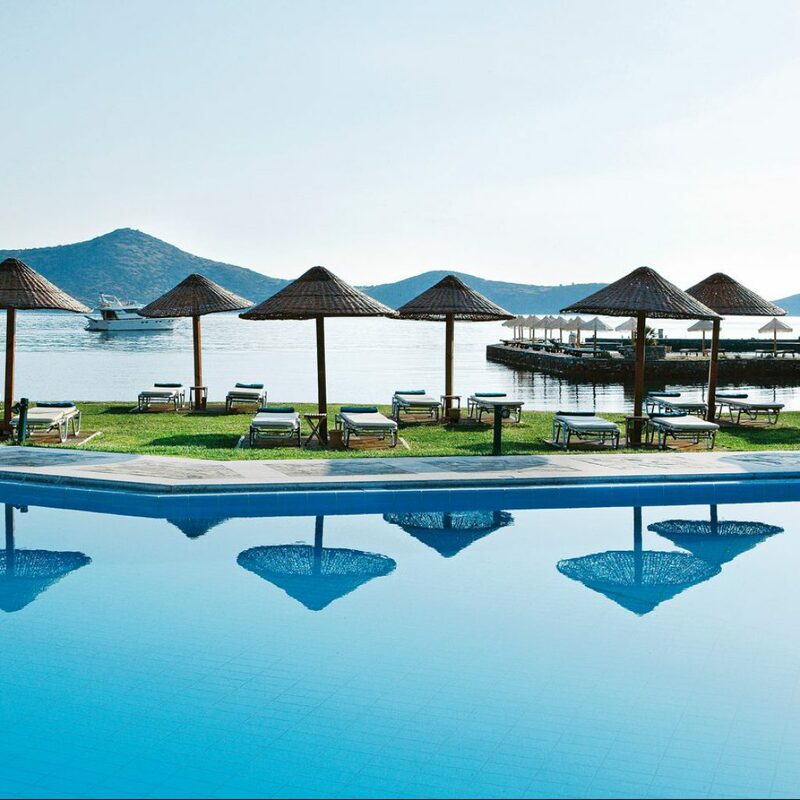 Designed with respect to local architecture, this unique resort is an oasis of five-star opulence, recreation, relaxation and indulgence. 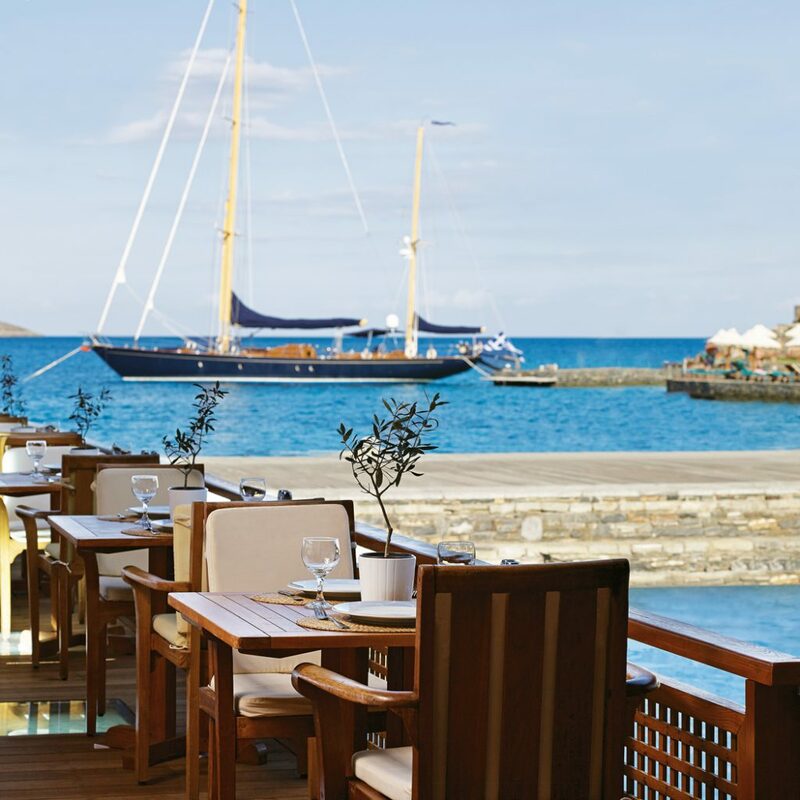 Situated at about 7km from the bustling port of Aghios Nikolaos, it combines spectacular settings with a wealth of sport facilities, a distinguished conference center and banqueting areas that make it a prime destination for vacationers and business travelers alike. Guests can unwind in spacious luxury checking into one of the resort’s sea-view rooms & suites featuring individually controlled air conditioning/heating, direct telephone line, radio, balcony or veranda, hairdryer, electronic safety box, LCD flat screen TV and Satellite channels, music channel, DVD/CD player, mini bar, high speed Internet connection at charge, DATA port line, luxurious marble bathrooms with audio sound, laundry & dry cleaning service, turn-down service including complimentary bottle of water and 24-hour room service. 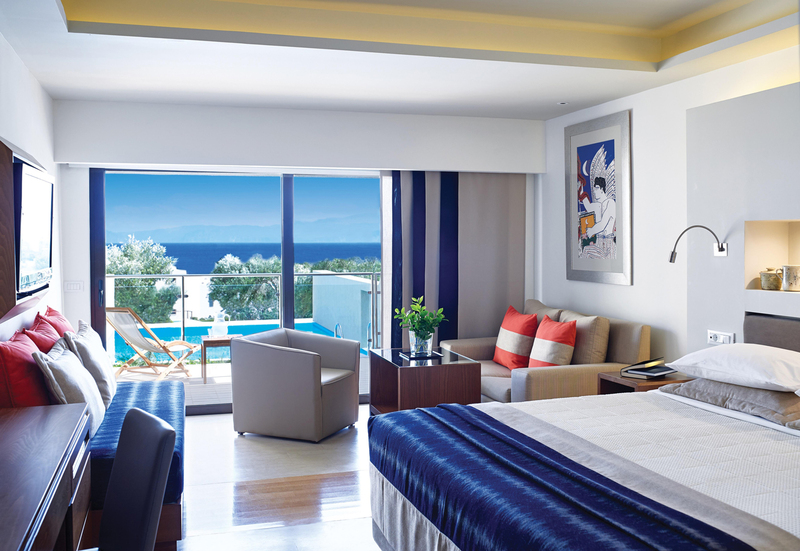 Accommodations with shared or private pools are also available. 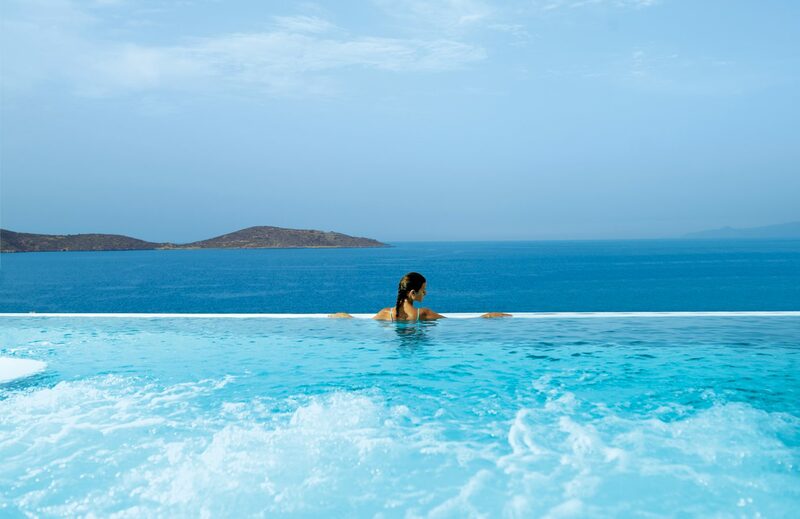 In an environment that evokes wellbeing, guests can revel in the resort’s many amenities, including an award winning spa, fine dining, sport facilities, a lush golf course, relaxing pools and outstanding anticipative service. 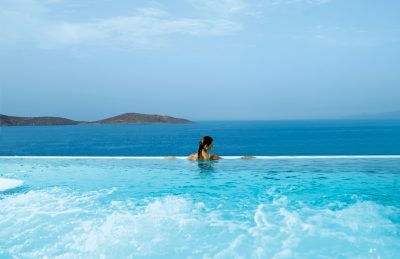 Guaranteed to kindle pure relaxation and bliss, the award-winning Six Senses Spa – provides lavish spa services, focused on health, beauty, pampering, stress reduction and recuperation. for a truly relaxing and revitalizing experience through many forms of holistic healings to balance the senses. A hairdressing salon is also located in the spa. 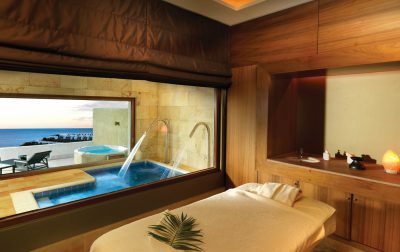 It spreads over 2.200 square meters, setting unique standards in spa design. 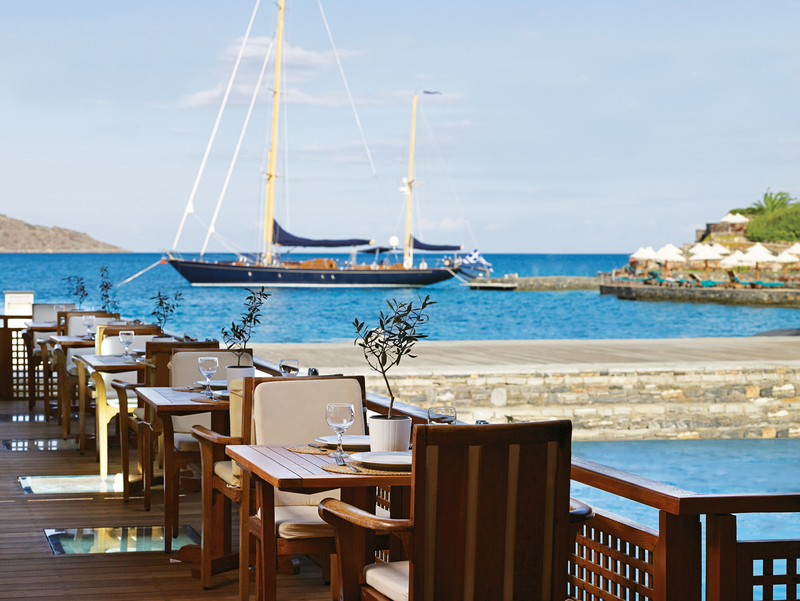 Enjoying an enviable reputation for their fine cuisine and an excellent choice of Greek and French wines, the resort’s restaurants and bars “Kirki”, “Nafsika”, “Playiada”, “Aglio & Olio” and “Odysseus” serve a variety of buffet and a la carte dining with breathtaking views in the background. Having received the “Blue Flag” award for the quality of the facilities and the services offered at the sandy beach, the resort also features a lovely fresh water swimming pool with children’s paddling pool, while all sunshades and loungers are placed on the grassy areas between beach and pool, allowing the sand as a free-for-all area to enjoy. 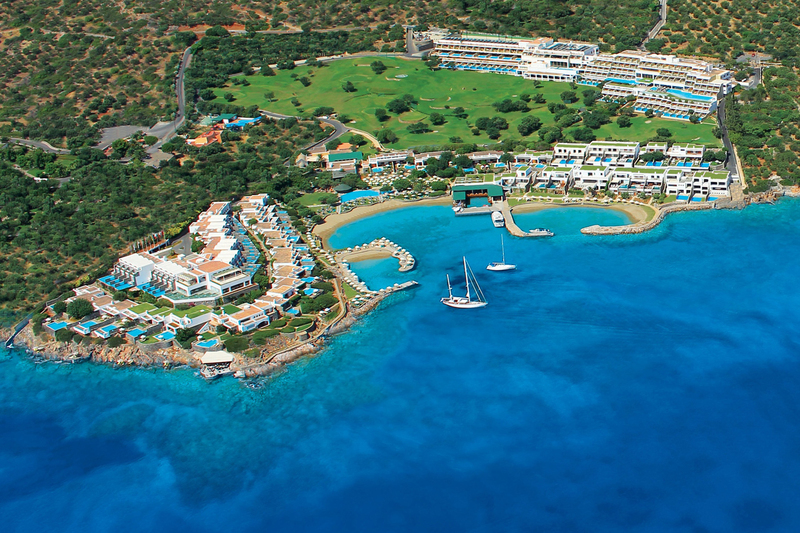 There is also a large choice of shopping possibilities, fashion boutiques, car rental, free WI-Fi, table tennis, fitness center, fitness room, news stand, mooring facilities and car parking. For parents who desire some much deserved free time, the “Kids’ Ark” with creche, caring for children ages 4 months to 4+ years, provides the Lilliputian guests with a mini vacation in safely separated facilities with a variety of play areas and amusement corners. A children’s Water Park offers hours of fun with shallow pools and water slides, and next to it a play area is equipped with slides, ramps, swings and a trampoline for endless play under the supervision of professional childcare specialists. 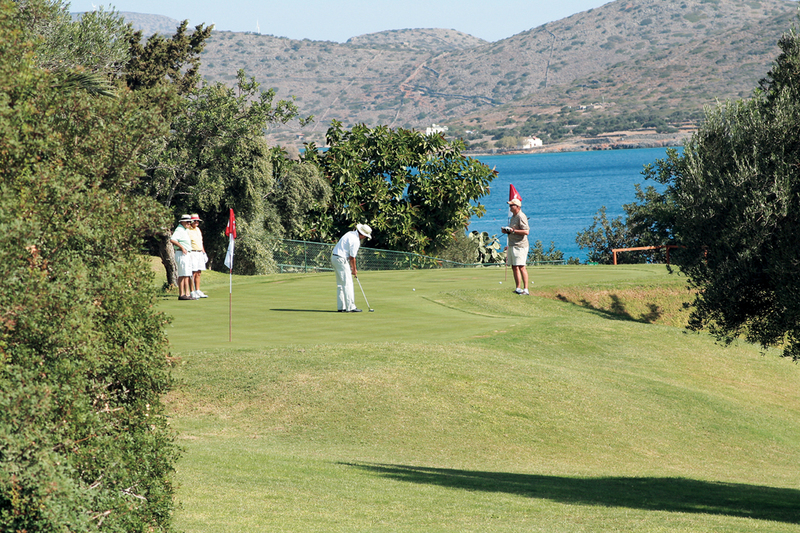 A paradise for the sports enthusiast, there are simply not enough hour for all the activities at Porto Elounda Golf & Spa resort. 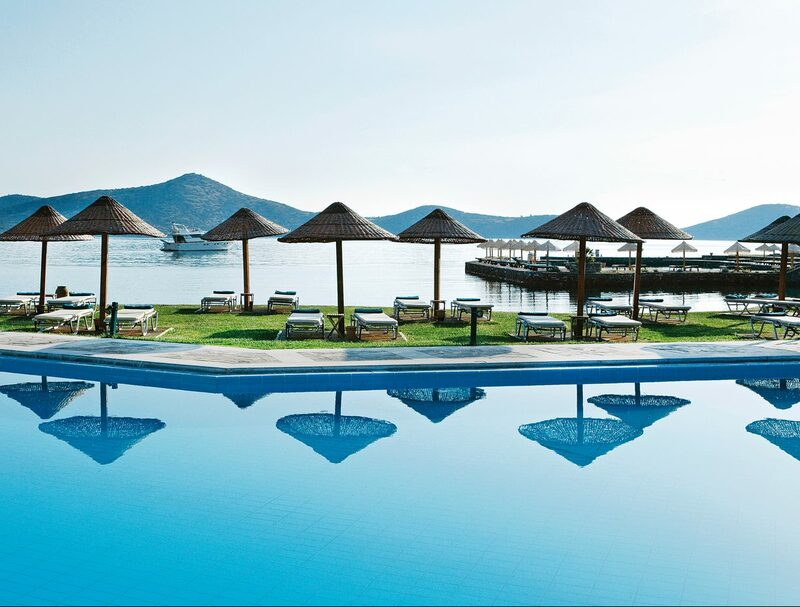 There are seawater swimming pools, a heated fresh-water indoor pool, two Astroturf tennis courts, a 5×5 soccer field run by “Arsenal Soccer School Camp”, and a fantastic sea sports center complete with jet skis, windsurfing, water skiing and sailing activities. 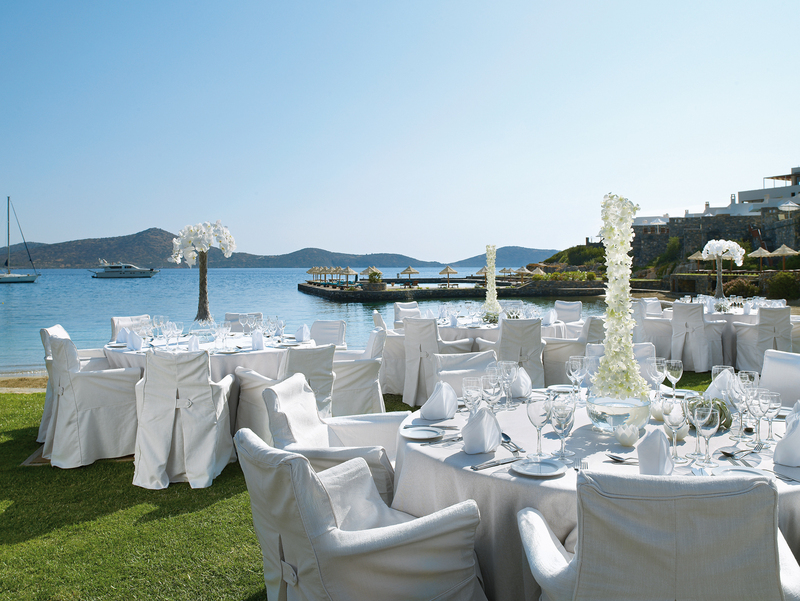 Luxury sailing boats and a motor yacht are also available for charter, with a range of excursions and tailor made itineraries offered. The PADI certified scuba diving center provides diplomas up to the highest levels of proficiency. Sprawling on the hillside, the executive 9-hole par-3 golf course blends harmoniously with its surroundings, while multiple tees create the impression of an 18-hole course. The Pro-Shop provides every service required by the visiting golfer and the Golf Academy, run by a resident PGA pro, is ideal for beginners and experienced players who wish to improve their swing. Elegant conference and function rooms, fitted with the latest in audio-visual technology, offer distinctive and flexible spaces. 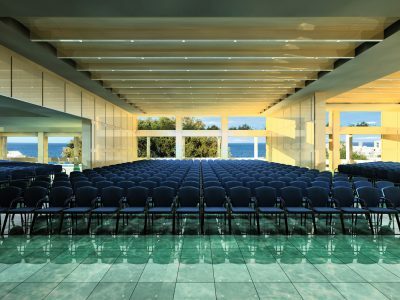 The Aegean Conference Centre incorporates cutting-edge specifications and incorporating years of experience in functional design and facilities. Extending over 1500m2 of indoor spaces with the additional benefit of another 300m2 of covered outdoor verandas, it comprises five multi-purpose halls of various sizes, which can all be joined and separated as needed, while enjoying an incomparable view to the resort’s golf course and the sea. Meeting Equipment: Lectern microphone, wireless microphone, fixed seating, overhead projector, large screen TV, voting equipment, slide projectors, video screen, in-house catering, video camera, teleconference, flip charts, video projector, Internet access, ISDN line. 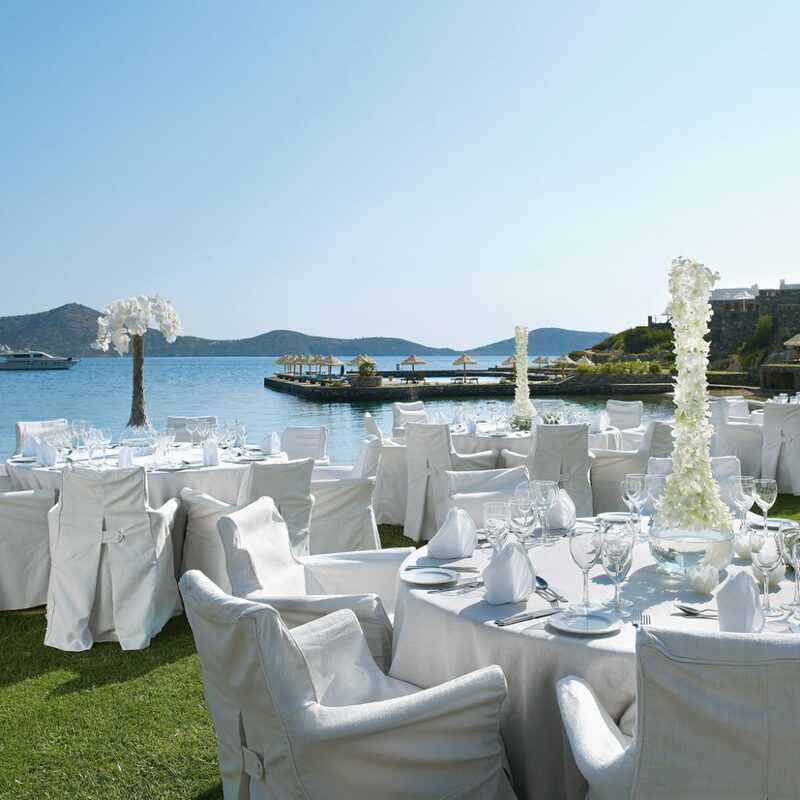 Meeting support services: Audio – video technicians, security guards, attendee registration, translators, decoration, service, musicians, tours & entertainment, electricians, first aid, print shop.